Recognized as a world-renowned leader in cutting-edge hair color concepts – such as the ombrétechnique now worn by millions – as an expert in the field of long hair and up styling, she raised the bar in the art of finishing among the Redken Artist network. She is lead stylist on many shows for NY Fashion Week and is a regular guest speaker at TeenVogue Fashion University. 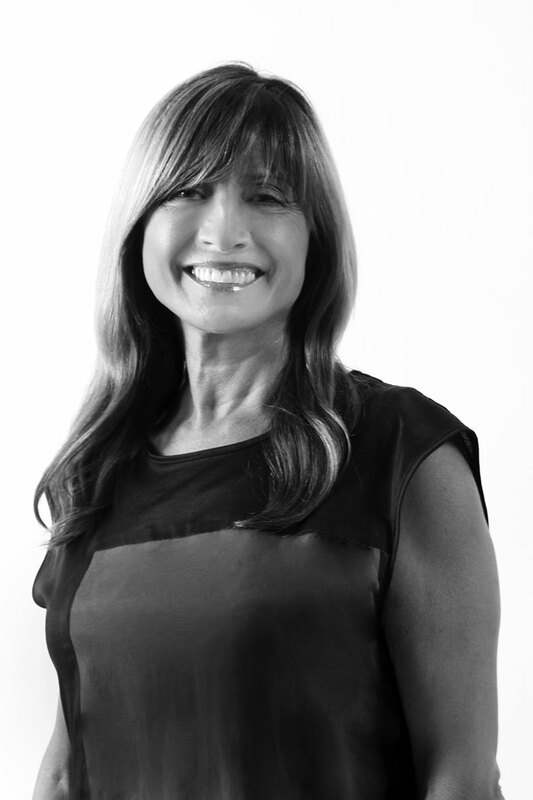 Kris Sorbie is currently one of the Education Artistic Director at Redken and President of Kris Sorbie the brand. London born Kris has achieved international star status in the hairstyling industry. Her accolades include seven-time nominee and two-time winner of the prestigious (NAHA) Master Hairstylist of the Year; 2004 and 2005 Canadian International Hairstylist of the Year Awards; ABBIES Award for Best Salon Education Program and Best Educator of the Year; and Most Inspirational Educator of the Year at HairColor USA. In 2009, Kris Sorbie the brand was established where B-ING WHERE YOU WANT TO B’ ® DVD series was created followed in 2010 with Bespoke Color and Bespoke Long Hair Up Stylin’ hands-on programs which she offers around the country. In 2011, she produced the MembersOnly online program. “Stylists are always looking for easy access to information to help them stay on-trend all year long, says Sorbie. “MembersOnlyhelps stylists expand their brand to provide clients with exceptional service and to deliver bespoke, tailored looks.” Her goal is for each stylist to be able to earn a better living and live a better life. 2012 saw her launch her award winning TouchPro App to an amazing response from approx.10,000 hairstylists all over the globe. TouchPro is a unique interactive, learning tool which delivers daily tips on topics including business, motivation, color, finishing and styling. Members receive weekly inspirational images, monthly step-by-step color techniques and every four weeks, long hair up-styling step-by-step videos. She trains and mentors thousands of stylists around the world including Jasmine Gibbs who won the Texture category at the North American Hairstyling Awards (NAHA).